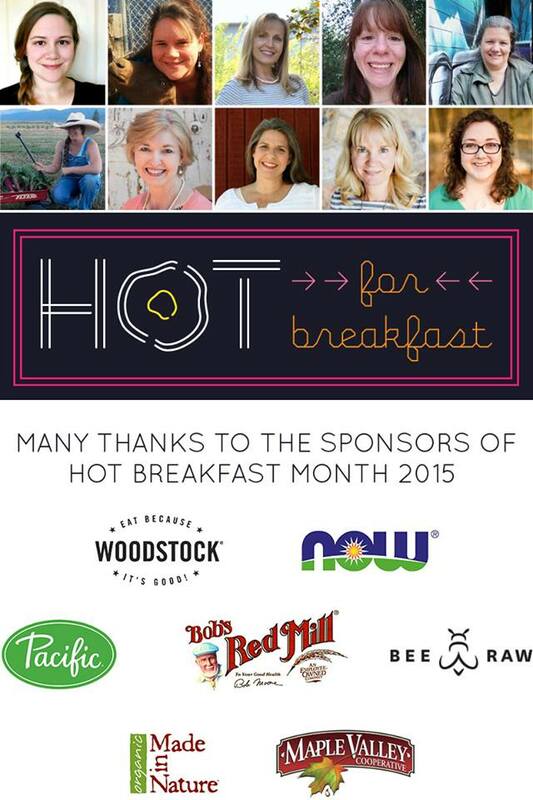 This week for Hot Breakfast Month our theme is “breakfast in a hurry”. 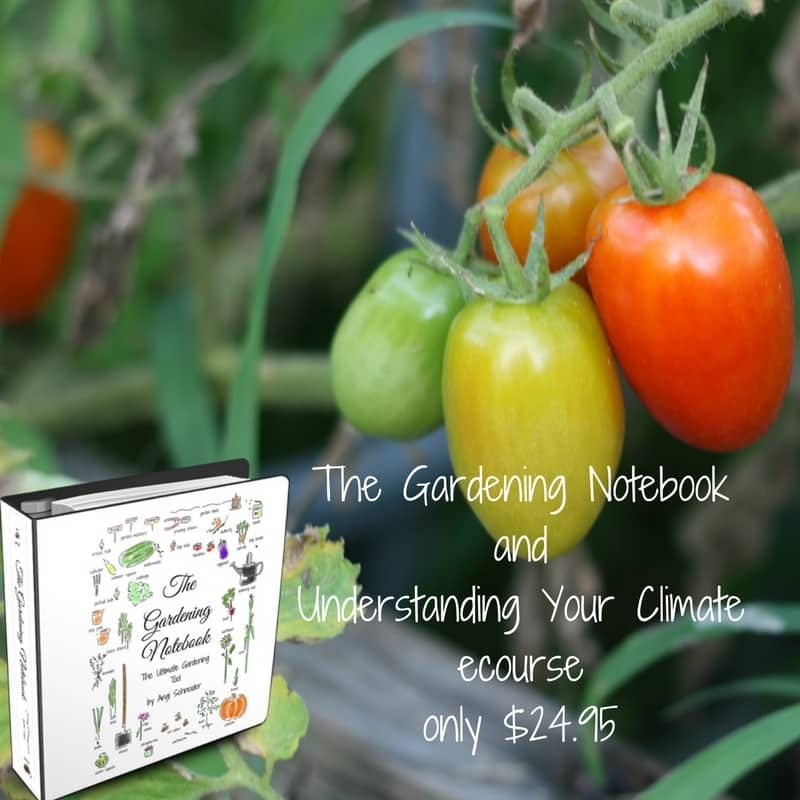 Let’s face it, even with the best laid plans, sometimes our mornings are rushed and while I want to make a hot breakfast for my family I just don’t have time. I’m sure you can relate. Sometimes I know a morning is going to be rushed, like our Thursday mornings as we’re trying to get to homeschool co-op with homework, backpacks, craft supplies, snacks and lunch. I don’t know how people do that every morning, it’s exhausting. Sometimes I buy cold cereal for Thursday mornings but since my kids can polish off $7 worth of cereal and a half gallon of milk in one sitting, I only fall for that trap a few times a year. A $10 breakfast is quite pricey for us. So, I often whip up some biscuits or scones and put them in the oven before I hop in the shower. When I’m done in the shower, they’re ready. 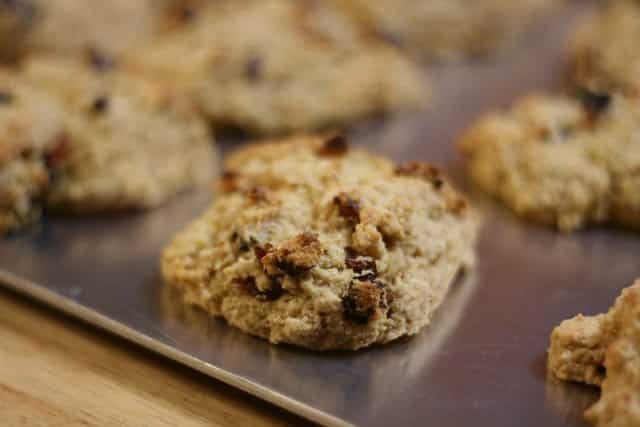 Now, before you roll your eyes and tell me there’s no way you can make homemade biscuits or scones in under 30 minutes, let me assure you, you can. 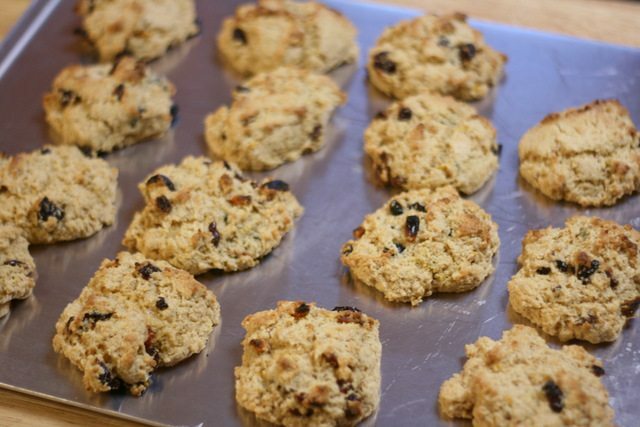 If you’re from the south (or just know how biscuits and scones are supposed to be made) you’re going to have to keep an open mind. The secrets I’m going to show you are not necessarily for everyday use, just for when you are in a hurry ;-). I keep bags (yes, plastic zippered bags but you can use jars if that is better for you) of biscuit, pancake and scone mix in the freezer. Inside the bag is all the dry ingredients and on the outside of the bag, I write what wet ingredients need to be added to it and what temperature to bake at. 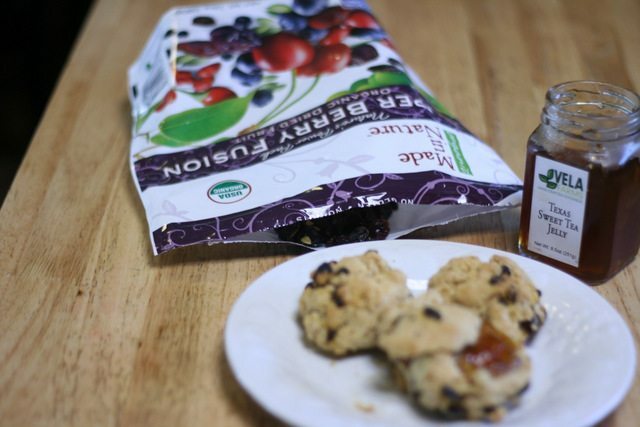 I’m very much enjoying the dried berries from Made in Nature and knew I needed to add a lemon berry scone mix to my stash. 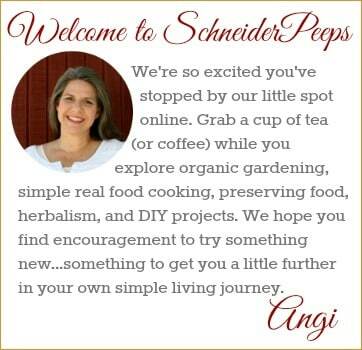 I’m using meyer lemons from our tree, if you are buying lemons, this is one time you’ll want to be sure to get organic ones. I drop them by spoonfuls on the baking sheet, put them in the oven and go get a quick shower. Sometimes after we take them out of the oven, we just grab them and go. Yep, occasionally we eat breakfast in the car – not pretty but honest. 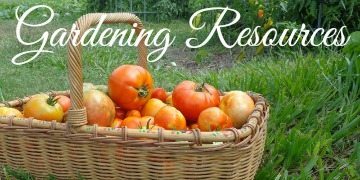 But most of the time, we have a few minutes to put one or two on a plate and add jam homemade or a new favorite, Texas Sweet Tea from Vela Farms) or a nut butter or even honey, eat a little fruit and have a few sips of coffee or milk before rushing out the door. 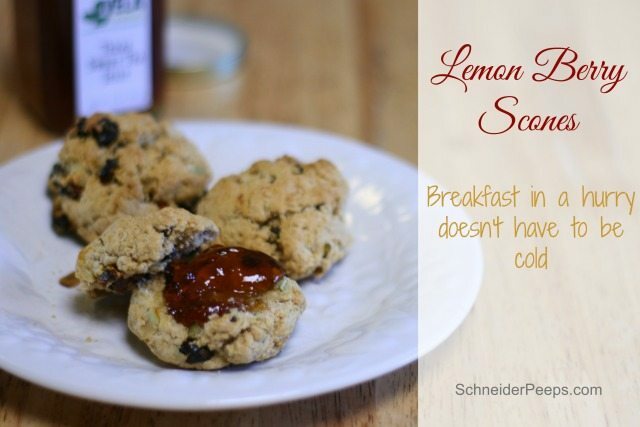 Now that you know way too much about how we deal with the morning rush, how about a delicious lemon berry scone recipe? 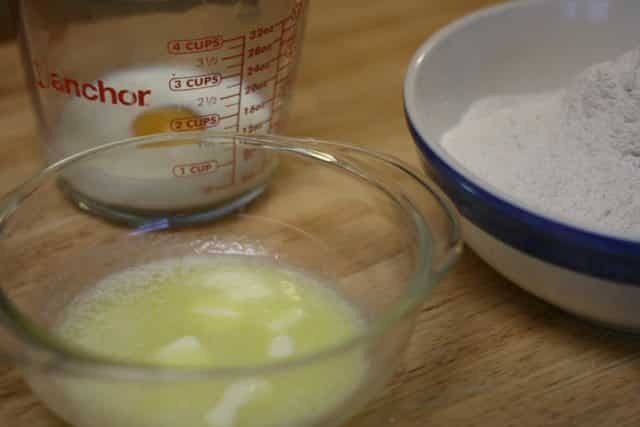 Mix flour, sugar, baking powder, salt, butter and zest together until the mixture resembles course meal. Mix in berries. In another bowl, beat egg and add milk. Add liquid to dry mixture and combine. If mixture is too wet, add a little more flour. 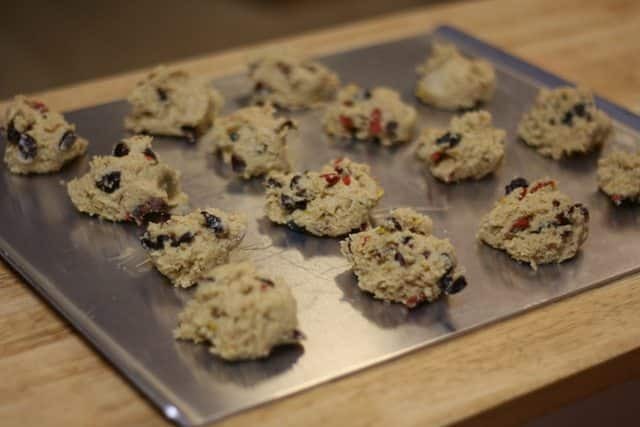 Drop by spoonfuls onto lightly greased cookie sheet or cookie sheet lined with parchment paper. Make the mix ahead of time to store in the freezer. 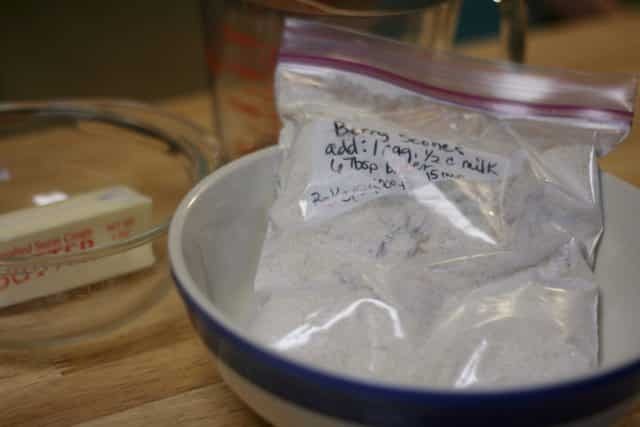 Put all dry ingredients into a zippered bag and write the wet ingredients and baking instructions on outside of baggie. 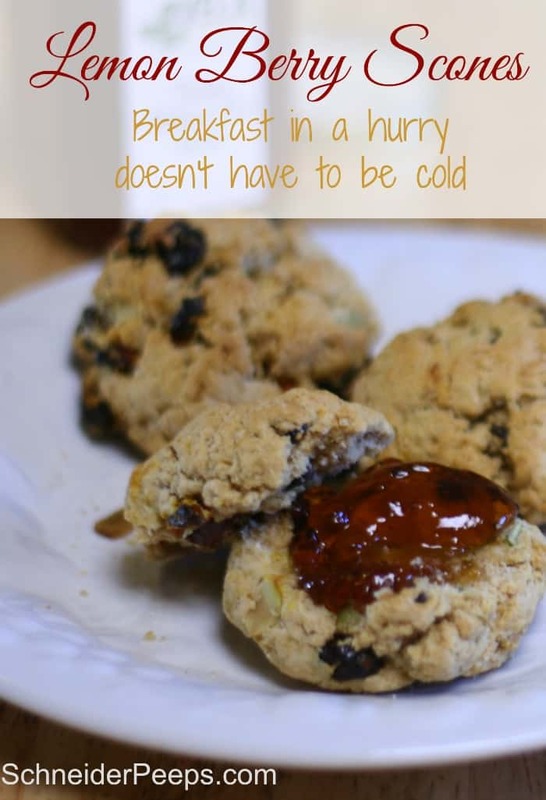 What are your favorite “breakfast in a hurry” hot breakfasts? Scones are some of my absolute favorite breakfast food. They’re like cookies, really – we just gave them a fancy name to legitimize eating them for breakfast. Genius.